The 2014 edition of Equip’Hotel confirmed its status as the international meeting place for hospitality and catering, with international visitor numbers up 5% and a highly successful inaugural edition of the Club Export and the Top Buyers programme. Once again, Equip’Hotel was home to a wide selection of experts who discussed and tackled the big issues in hospitality and catering today. Throughout the five days of the show, architects, designers and experts, all active members of the Ambassadors programme, shared their experiences at international round tables. Equip’Hotel also innovated with the introduction of the Club Export programme, offering optimised business contacts between 250 major international buyers (Thailand, USA, Chile, South Africa, Northern Europe, etc), invited as Equip’Hotel Top Buyers, and 400 exhibitors looking to increase their exports of goods and services. More than 3000 international project planners also signed up to Club Export and were able to take advantage of the introduction programme. A great many international buyer delegations flocked to the show this year. Among them featured groups from Canada, Morocco, Tunisia, Slovakia, Moldova, Italy, Thailand and China. 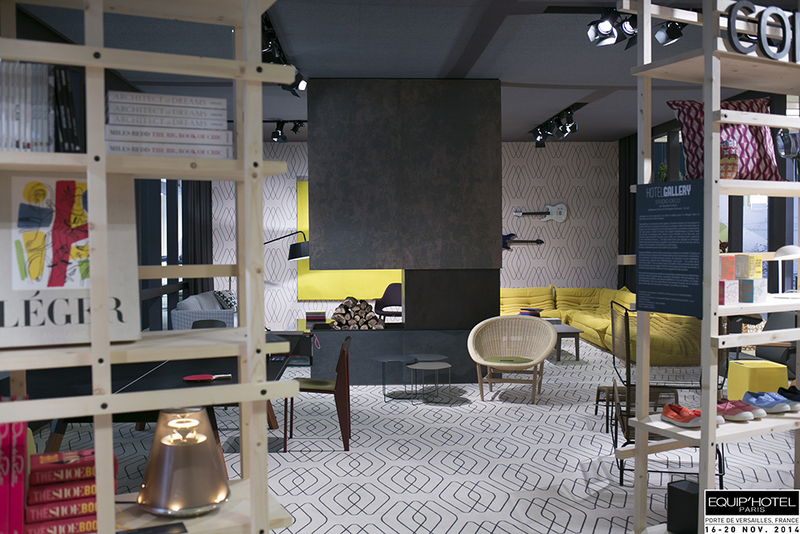 The ‘Studio Deco: Hotel Gallery’ exhibition, presented by Elizabeth Leriche and design consultancy, Le LAD, with Christophe Delcourt and Guillaume Terver, met with great success at the show. This space, dedicated to hotel trends, shone a spotlight on the many public areas and living spaces that make up a hotel, from its corridors, to a spa, concept store and bookshop. Three rooms, designed by leading architects and designers: Stella Cadente and Florian Claudel, Hicham Lahlou, Olivier Lapidus, and three rooms built by young talents: Régis Botta, Céline Tuzzolino, Emmanuelle Gain and Laëtitia Faburel, were selected as part of the 2014 year group of the Equip’Hotel Talents competition. Meanwhile, the Collège Culinaire de France, co-chaired by Alain Ducasse and Joël Robuchon, chose Equip’Hotel as the venue for its annual general meeting. It was also the occasion selected to award the appellation of ‘Quality Producer-Artisan of the Year’ to 100 producers and launch a new label ‘Quality Producer- Artisan’. 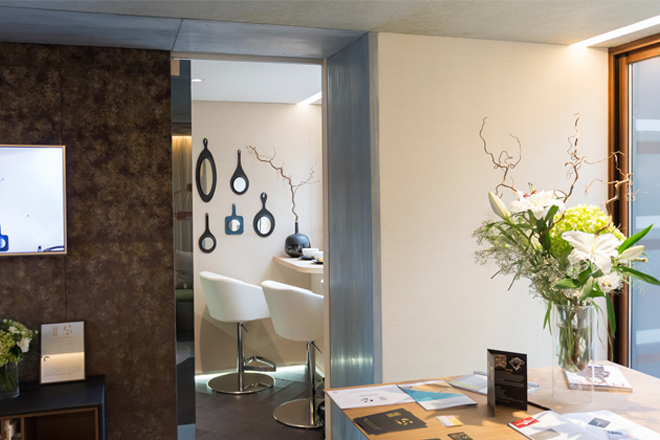 Studio Bar, designed and managed by Victor Delpierre, was the stage for talks, demonstrations and industry figures, showing visitors a range of solutions and handy hints for the bar and service profession. Among the special guests featured were Vincent Eliot (Le Petit Nice), Maxime Hoerth (Le Bristol), Laurent Greco, Julien Escot (Le papà doble) and Charles Vasseur (L’Air du Temps). “This 2014 edition was particularly encouraging with a marked increase in projects and investment,” says Corinne Menegaux, show director. “This is therefore a quite optimistic vision which goes hand in hand with the range offered at the show.